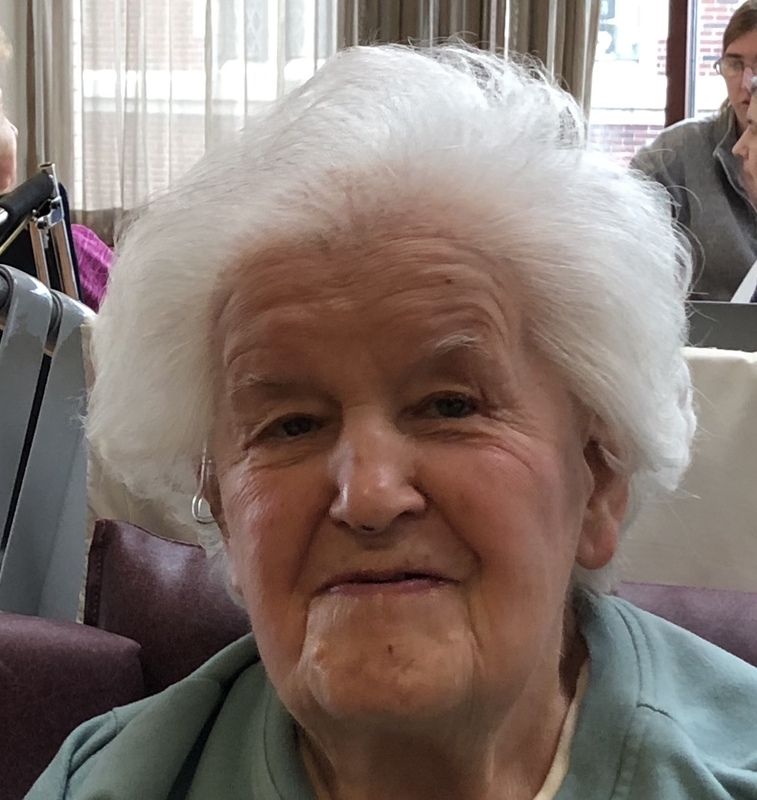 Rose Walkowiak, 91 of Plains Township, passed away Tuesday afternoon, January 22, 2019 at the Jewish House of Eastern Pennsylvania, Scranton, PA, where she had recently been a resident. Born in Wilkes-Barre, she was the daughter of the late Frank and Martha (Zerebak) Zastulka. Rose attended James M. Coughlin High School, Wilkes-Barre and was a homemaker all of her life. 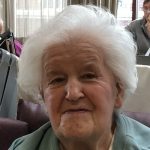 She was a member of Saints Peter & Paul Church, Plains. She was preceded in death by her sisters Margaret Benson, Anna Drugash, and Martha Dylo. Surviving are her husband of 68 years, Charles Walkowiak, Plains, children Charles J. Walkowiak and his wife Eileen, Doylestown, PA, Roseanne Scamuffa, Downingtown, PA, and Gerard Walkowiak and his wife Mary Grace, Wilkes-Barre, 5 grandchildren, nieces and nephews. A Mass of Christian Burial will be held Saturday, January 26, 2019 at 10:00 am at Saints Peter & Paul Church, 13 Hudson Road, Plains, PA 18705, with Father John C. Lambert, Pastor, officiating. Interment will be held in the parish cemetery, Plains. Family and friends may call Saturday morning from 9:00 am until the time of mass at church. Arrangements by the Corcoran Funeral Home, Inc., 20 South Main Street, Plains, PA 18705.